If you have your audio rights, you could contract with a narrator or producer to create an audiobook. You also could choose to license your audio rights to a publisher or producer. The trade-off is that you earn more royalties if you retain your rights and contract with a narrator or producer. When you license your rights, your royalty rate is lower because someone else is managing the audiobook production process. 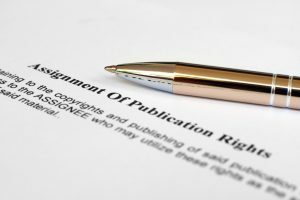 I’m posting this list of links about rights so that more authors can get their books into audio.